"While the film made its world premiere back in September at the Toronto International Film Festival, it will be heading into limited release in March, and Focus Features has just released a brand new trailer to promote it. Check it out below, courtesy of Yahoo! " "The film was directed by ‘Blue Valentine’ helmer Derek Cianfrance, and co-stars Eva Mendes, Bradley Cooper and Rose Byrne. 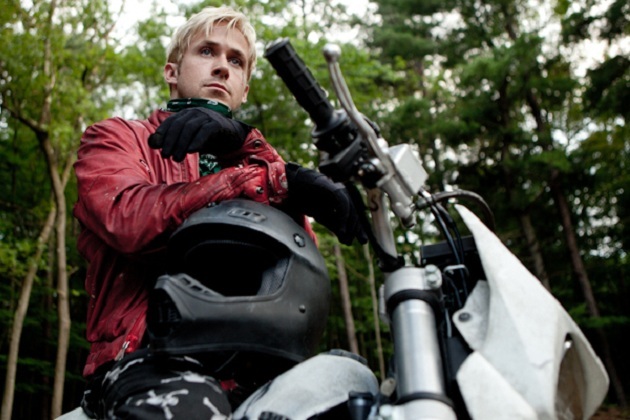 Gosling stars as a carny bike rider who enters a life of crime in order to support his child. Cooper plays a cop who looks to arrest him until his partners decide to just take Gosling’s loot instead. The film premiered at the Toronto International Film Festival, where it received mostly mixed reviews, which may be why it’s not coming out in limited release this week for Oscar consideration. Instead it comes out March 29." OMG!!! He looks so hawt!! !